The Russian ambassador to Germany, Sergei Nechaev, commenting on the situation with RT and Sputnik, said that the campaign to “persecute” the Russian media in Germany is being conducted because of the lack of arguments to their position. “Anyone who is somehow involved in this, to put it mildly, an ugly media campaign launched against the Russian and Russian-language media, exposes themselves. After all, the course of discreditation is included when the arguments end, ”RIA Novosti quotes Nechayev. According to him, it is regrettable that a point of view, different from that which is broadcast by the local mainstream, becomes not a reason for professional discussion, but an object of unscrupulous attacks. “It’s much easier to accuse your opponent of propaganda and deny him the opportunity to freely communicate his opinion to the local public than to lead a professional, fact-based discussion on controversial issues,” the ambassador added. Earlier, the official representative of the Russian Foreign Ministry, Maria Zakharova, commented on the position of Berlin on the situation around the Russian media in Germany. 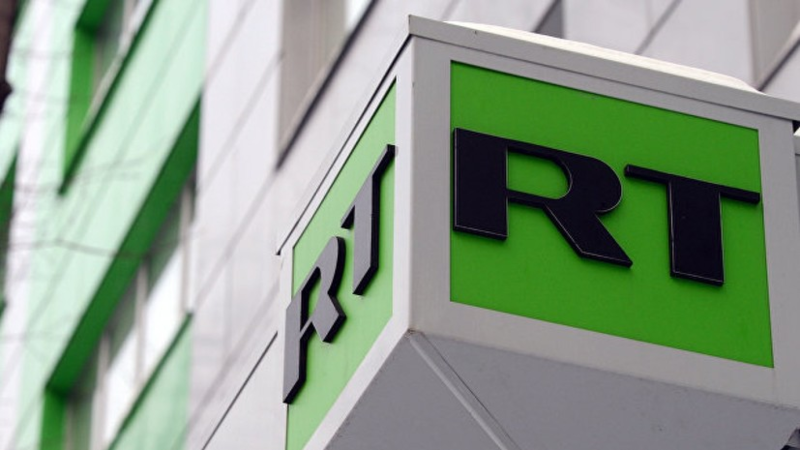 In mid-January 2019, the German Union of Journalists (DJV) urged not to issue a broadcast license to RT Deutsch.